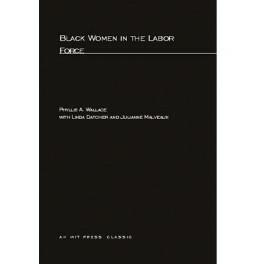 In analyzing the recent economic literature on black women workers, this book offers forthright recommendations for improving their status in the labor market.Black Women in the Labor Force serves as a welcome balance to the disproportionate efforts devoted to research on black women outside the labor force, particularly welfare recipients. At the same time it fills a significant gap by providing a comprehensive and detailed study of this large segment of the minority working population. 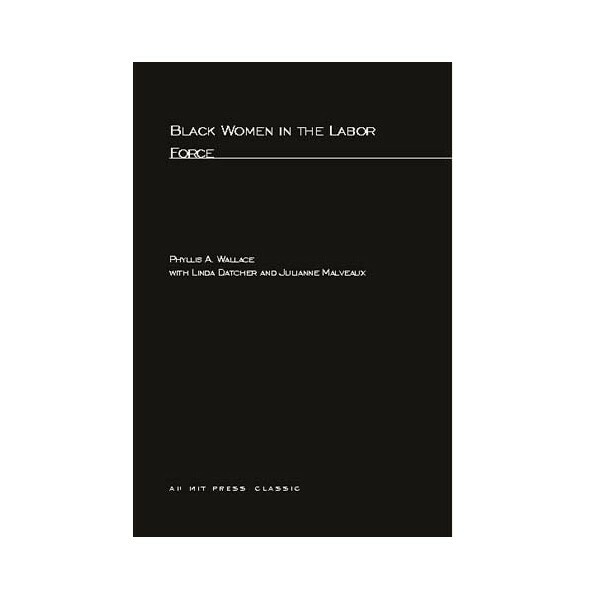 Different types of black women workers -- young, old, professional, service workers, wives, single heads of families -- are included in the study, which examines the effects of many variables on the participation of these women in the labor force, an approach that provides insights on how to utilize better all women in the labor market.The book begins by reviewing recent material on black women workers, including the works of several leading labor economists, as well as other data from official government sources. The next four chapters examine: selected supply characteristics of black women workers, including occupational status, work schedules, educational attainment, age and presence of children; labor market policies, including employment and training programs, unemployment, employment discrimination, public sector jobs, and unions; earnings, contribution of wives to family income, relative economic status of black women, with a technical appendix on the relative economic status of women, 1960-1970; special groups, including teenagers, black women heads of family, and domestic workers.The book concludes with several suggestions for additional research and a number of policy recommendations for upgrading the economic status of black women workers, especially the single heads of families.